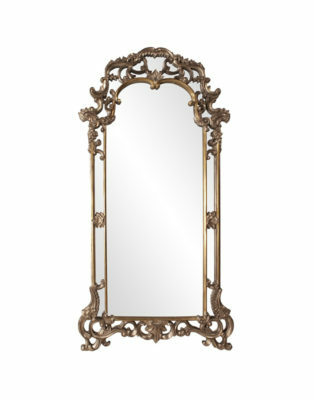 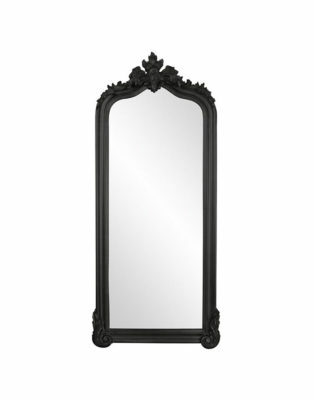 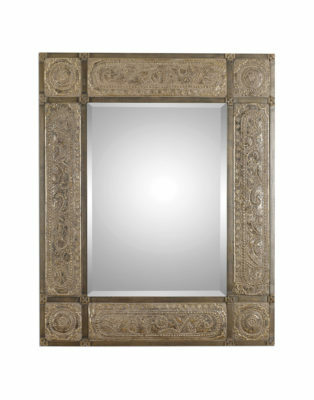 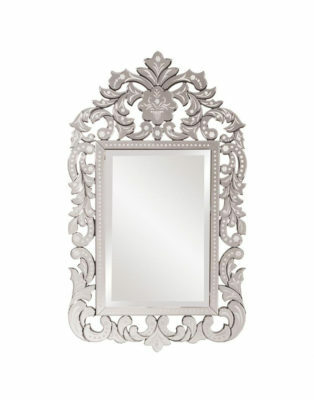 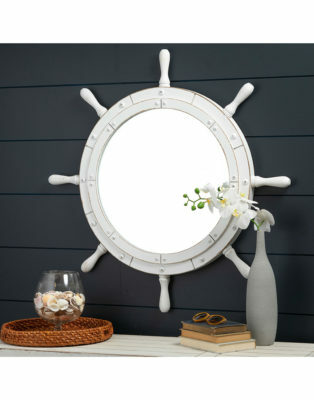 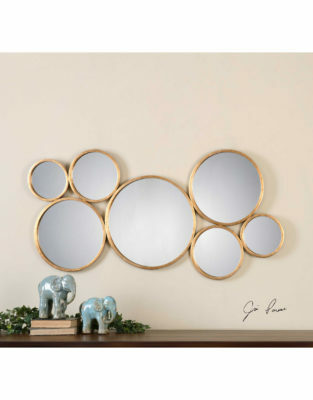 Exclusive imports and selections of decorative, design and accent mirrors. 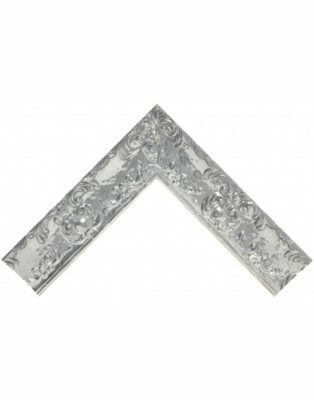 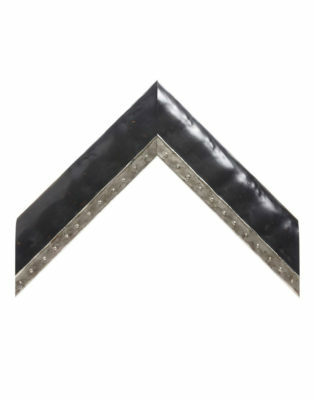 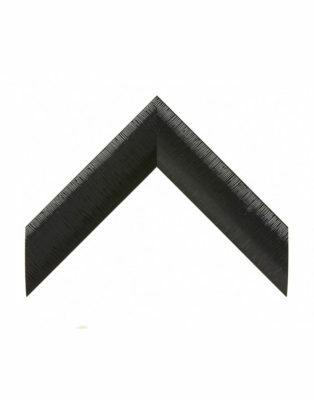 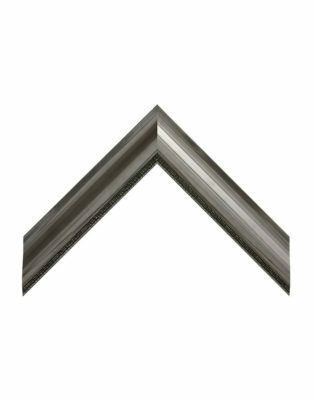 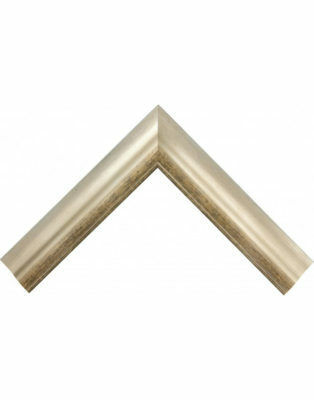 We also offer you a great selection of moldings available in a variety of styles to match the exact size you need. 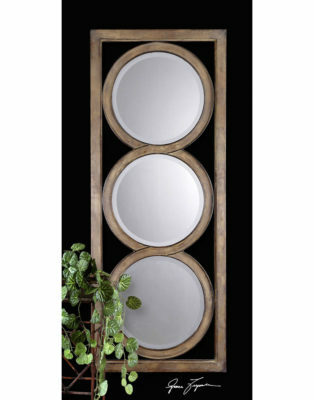 Round or ovale mirror may soften you place fulfilled with straight lines from tables, walls, vanities and so on. 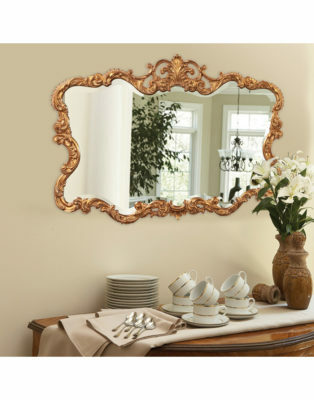 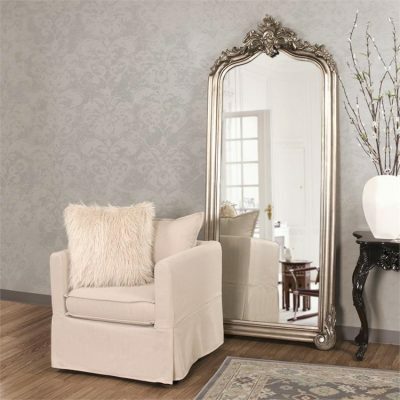 Powder rooms, bathrooms, fireplaces or dining rooms could be excellent candidates for these type of mirrors. 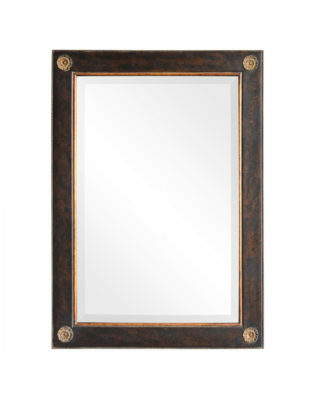 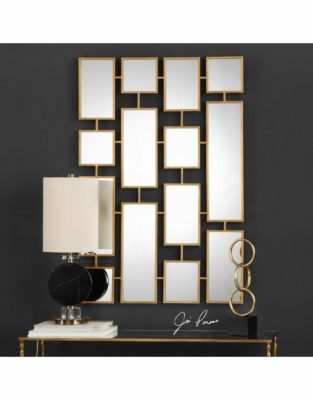 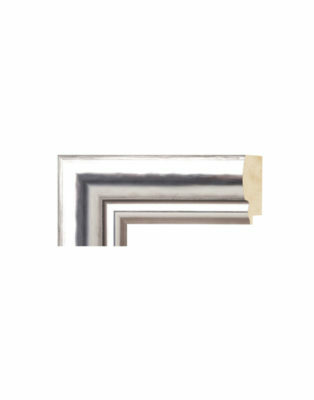 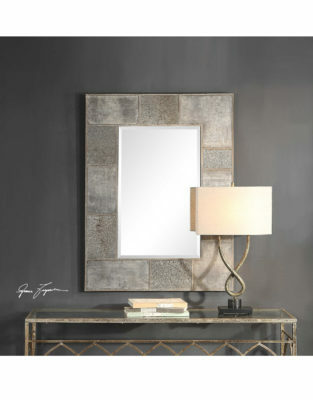 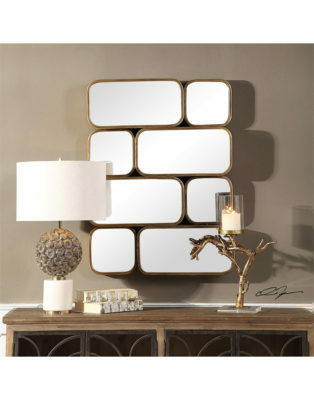 Rectangular mirrors… Beveled or not, they are the perfect match to your place. 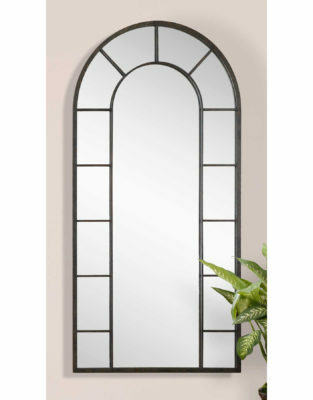 A wall mirror can completely transform your place. 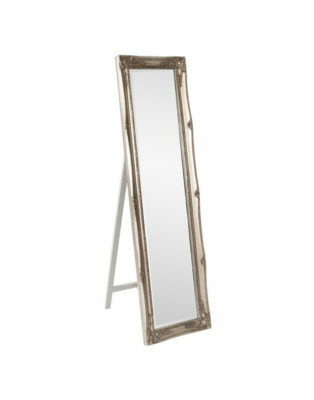 Perfect to see you from head to toes or majestically enlarge a place in your home. 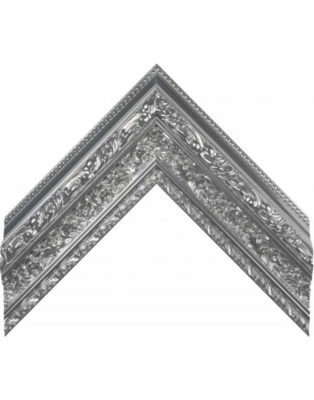 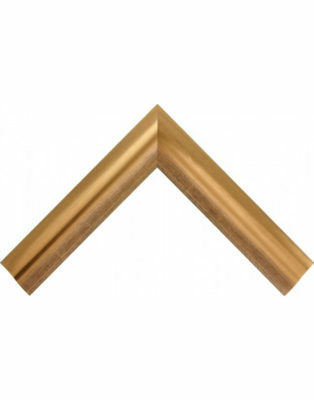 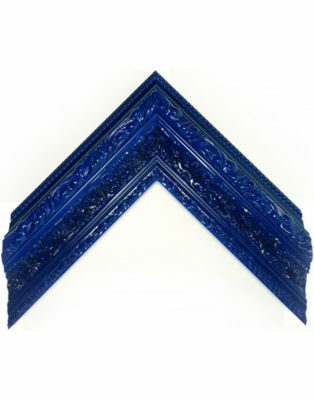 With our great selection of moldings, you can have the style you want with dimensions you need. 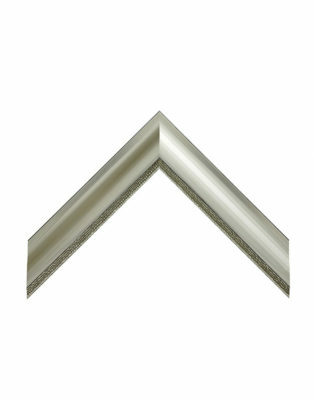 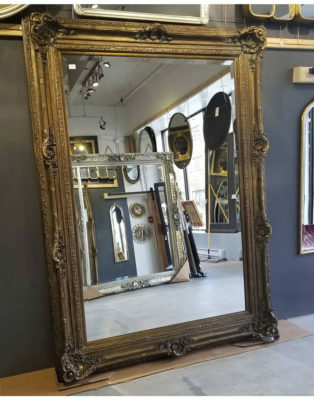 Ô Miroir. 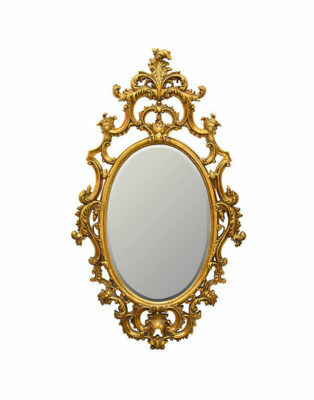 We are dedicated to give you the best service to help you with your projects. 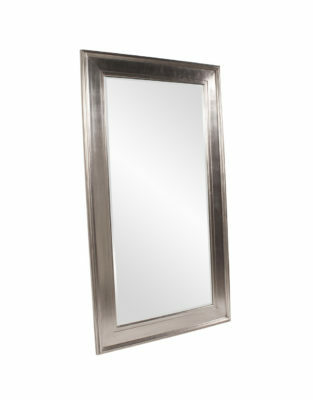 Delivery service and instalaion are available in the greater Montreal area. 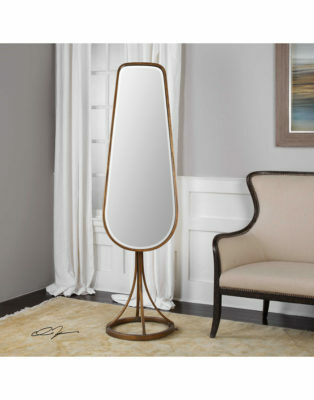 Most of our clients have already specific projects in mind when they come at boutique Ô Miroir. 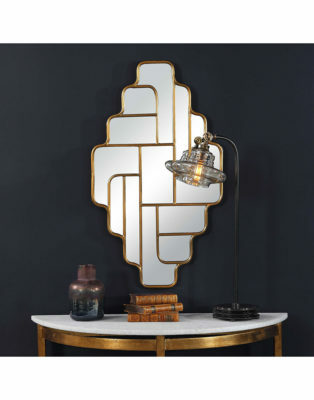 Whether it is for a store opening, a business project or simply to decorate your living space, do not hesitate to come see us. 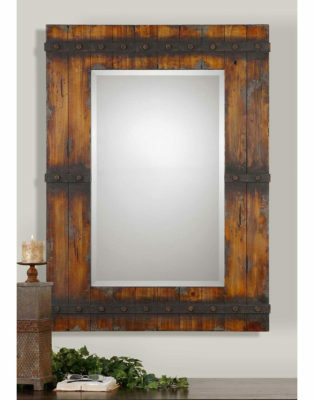 We will guide you finding the best mirrors for your budget. 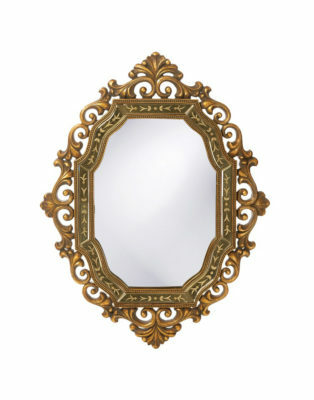 To get our promotions, blog posts and other information you can benefit from.